If your in search of a statement piece, then look no further! This astounding and extremely unique piece would make itself known in any home. 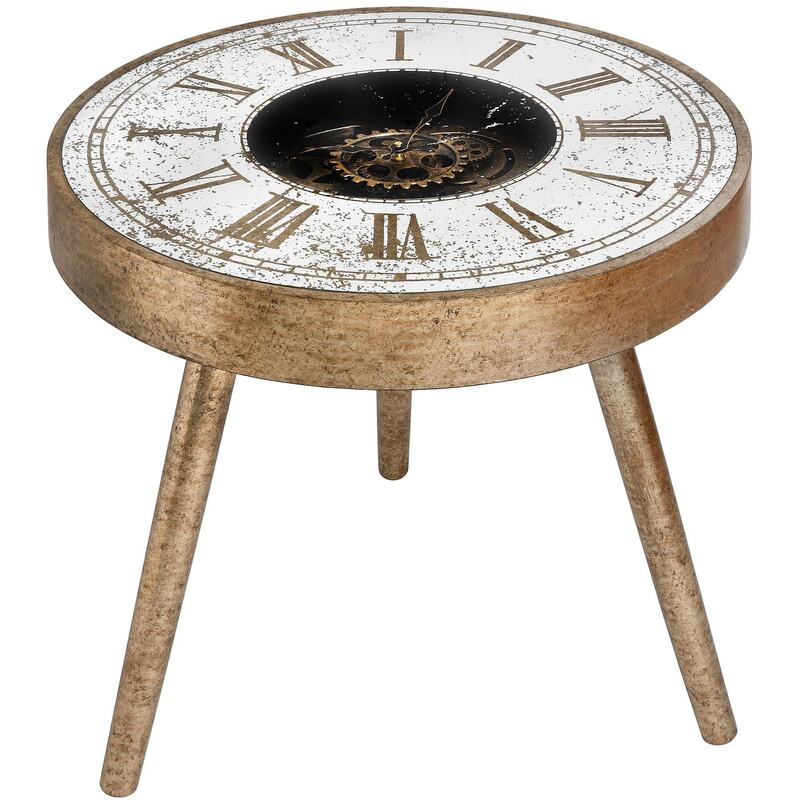 Beautifully designed with moving mechanisms and a french shabby chic style distressed, this very interesting but stunning table will also look luxurious due to its gold colour.